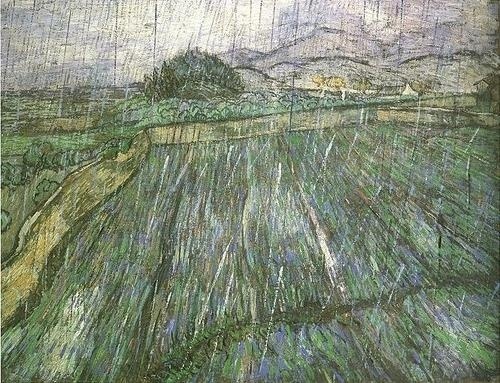 Vincent van Gogh (1853-1890) was an artist of exceptional intensity, not only in his use of color and exuberant application of paint, but also in his personal life. Drawn powerfully to nature, his works–particularly those created in the years just before he took his own life–engage the viewer with the strength of his emotions. This exhibition focuses on these tumultuous years, a period of feverish artistic experimentation that began when van Gogh left Antwerp for Paris in 1886 and continued until his death in Auvers in 1890. This special exhibition of fine paintings opens today at the Philadelphia Museum of Art (until May 6) and then travels to the National Gallery of Canada in Ottawa (until Sept 3).